We're happy to have some rare news from India today! 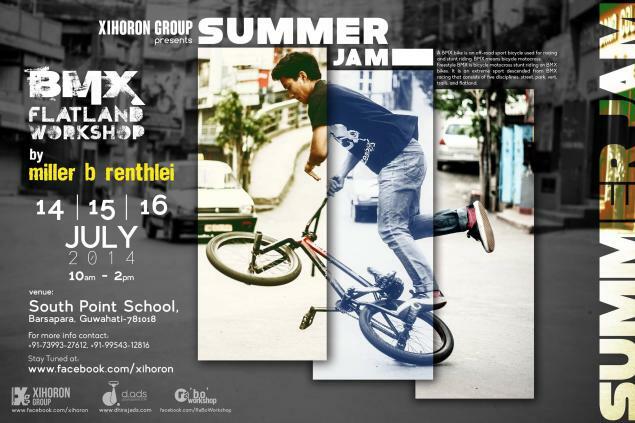 From July 14 to 16 there will be Flatland workshops and a jam in Guwahati, Assam, India. Indian rider Miller B Renthei (here is a video of him) will lead the workshops and show the kids some basics.